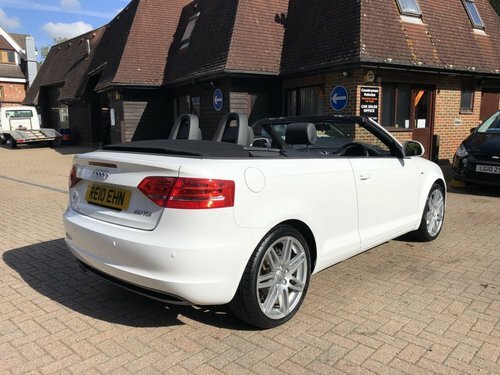 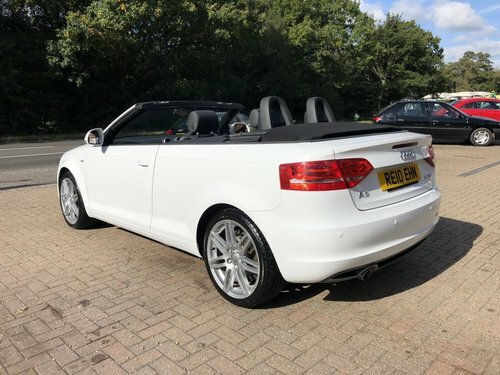 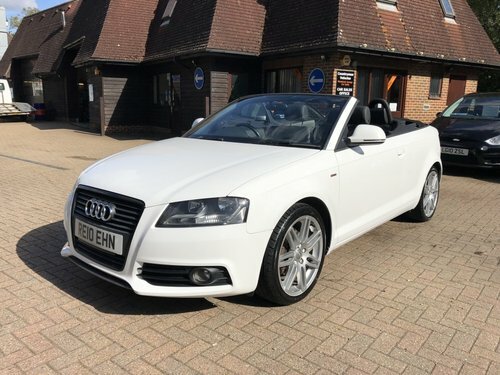 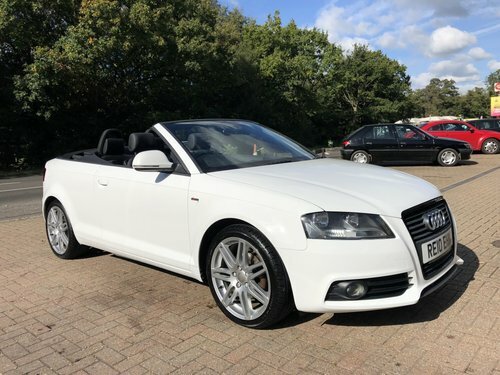 Finished in IBIS WHITE GLOSS with contrasting BLACK 1/2 LEATHER TRIM, this AUDI A3 2.0 TDI S-LINE CABRIOLET is offered in EXCELLENT CONDITION THROUGHOUT. 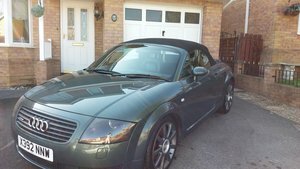 It will be SERVICED WHEN SOLD and will further benefit from a full 12 MONTHS M.O.T. 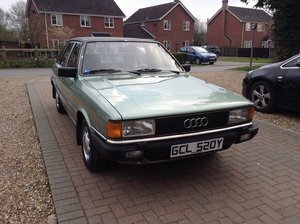 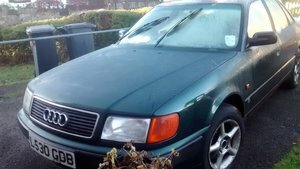 3door VGC Fsh 2 previous owners Mot Drives like a nearly new car Sport seats etc. 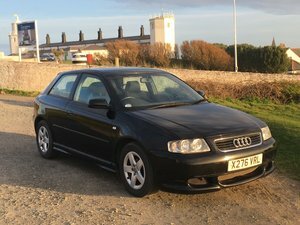 New cambelt Car is in SW Cornwall and can be viewed in Penryn or the Lizard. 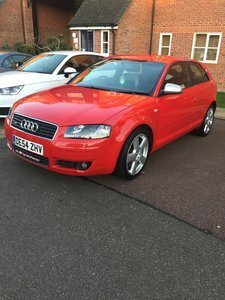 Audi A3 3.2 sports Quattro s line in brilliant red,rare colour. 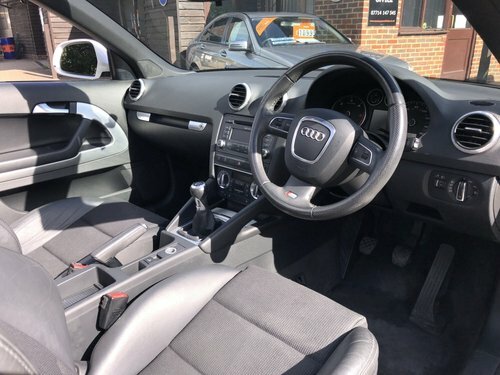 Low mileage 92,250 miles only Full service history,long MOT till December 2019,excellent interior. 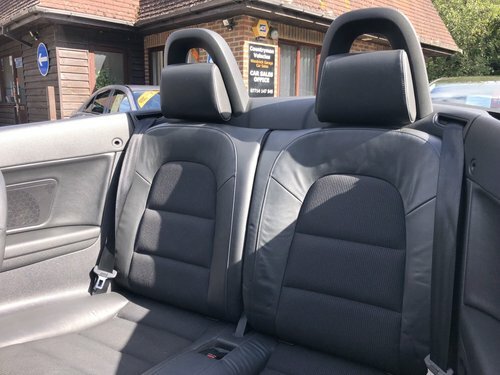 Great condition all round. 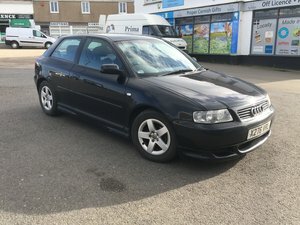 Timing chain ,water pump all been done.